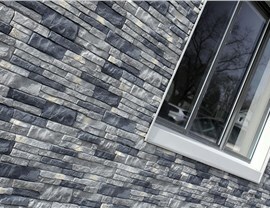 When you want exterior cladding that offers the beauty of stone without the bulk and difficult maintenance requirements, faux stone panels by TandoStone are what you need! 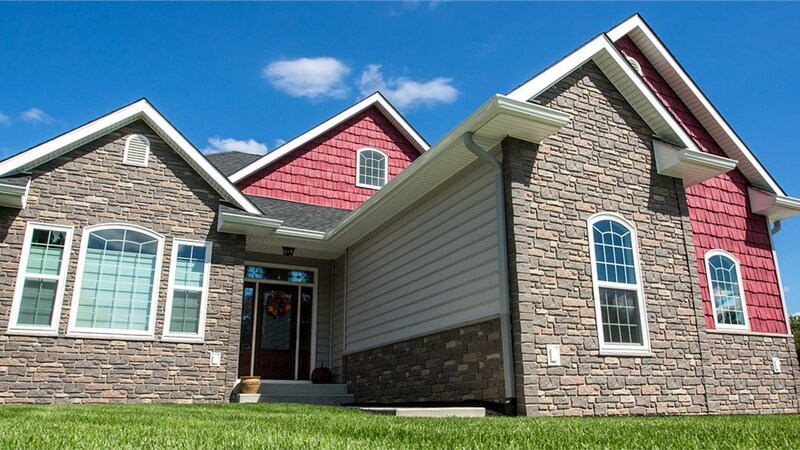 Tando Building Products is founded on a mission to create quality building supplies, including innovative stone siding panels that offer the longevity and style homeowners and builders need. 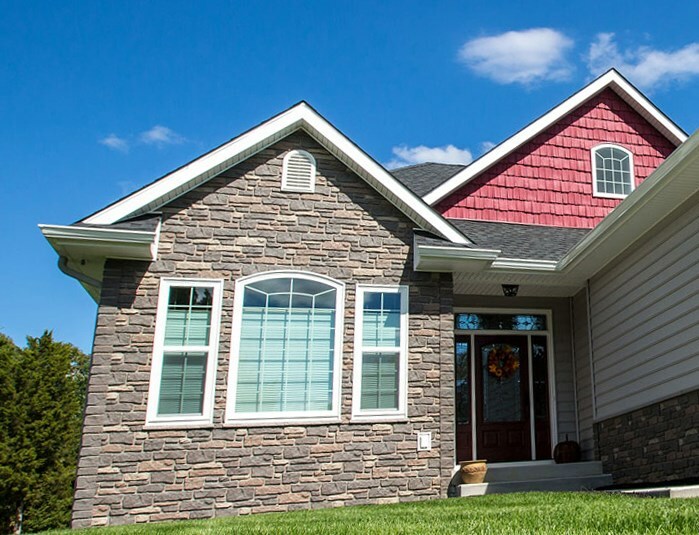 When looking for the perfect stone veneer for completing your mixed material designs, Lakeland Building Supply is happy to help with expert in-showroom consultations for design and product selection. Tando takes pride in creating innovative products that are low-maintenance, versatile, and offer the best moisture management solutions on the market. With a focus on meeting the unique needs of both professional builders and homeowners, Tando stone siding provides unmatched quality when compared to other fake stone siding products. 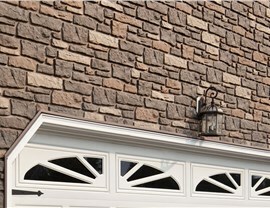 Durable stone panels that are more workable and lighter than faux stone veneer. Innovative technology for unmatched longevity. When you want a mixed-material look that offers the best in realism, value, and quality, TandoStone is the way to go! Lakeland Building Supply is dedicated to providing the most innovative products that meet the needs of builders and homeowners alike. That’s why we stand by TandoStone for all your faux stone siding needs. To learn more about our TandoStone products or other faux stone veneer panels, call Lakeland Building Supply today, or use our fast online form to request your free estimate!